Yung Hurn is not just a rapper, he is an icon. He dropped out of school, became almost a football pro and then rather aspired to the career in music business. 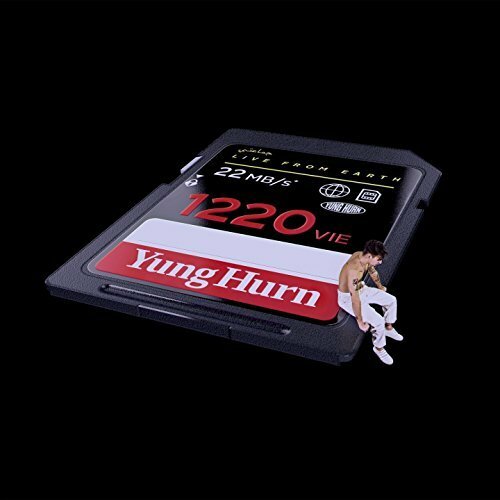 On his debut album “1220” Yung Hurn not only shows his sense of words, but also presents himself as something like a god. His Kingdom: the 22nd district of vienna. Amusing and thoughtful but also strange: Yung Hurn can do it all. Yung Hurn on Soundcloud, Bandcamp, Facebook, Twitter, Instagram, www. Clara Luzia has been making music for 12 years. The Album “When I Take Your Hand” is her ninth release already. But this time she manages to put a sovereign catchiness and many memorable melodies into all of her songs. Even the most ignorant people are now convinced of her. 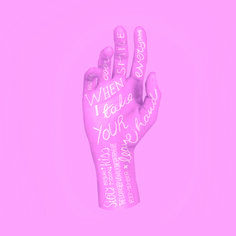 Sometimes cozy and gliding, sometimes determinded and fizzy: “When I Take Your Hand” shines with extraordinary versatility. Clara Luzia on Facebook, Instagram, www. AVECs music is sounding like folk, but much more modern. 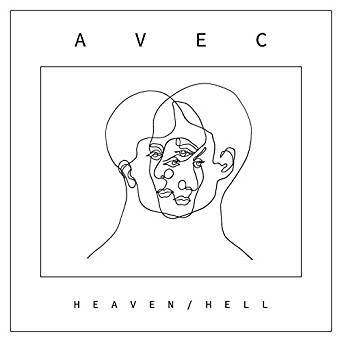 AVECs music is sounding catchy, but it is always surprising with new facets. But actually, you do not want to calssify the music of AVEC, you want to enjoy it. It’s really amazing how AVEV has developed – from the inconspicuous girl to the woman with extraordinary musical abilities. She composed memorable songs for her second album “Heaven / Hell”, even in your dreams you may be able to listen to her gorgeous tunes. You only have to do one thing: fall in love with this wonderful record. AVEC on Soundcloud, Facebook, Instagram, www. Yes, they are an unofficial hit machine: “Naked Cameo”. 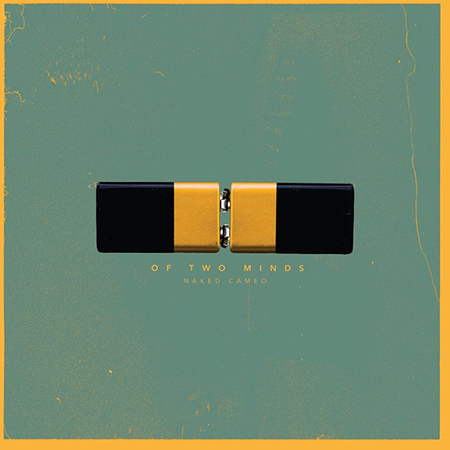 With their very first record, “Of two minds”, they created a work full of gentle indie-pop songs, all with their own spirit. In the past, singer Lukas Maletzky was just one of those thousands of singer / songwriters, with Naked Cameo he has a band around him that shines with an extraordinary character. And what you should also know: it seems the most important instrument is the synthesizer. Without Synthesizer, no Naked-Cameo-Sound. Anyway, in the meantime you can listen to this record. I think you can enjoy the record best, when it’s on constant repeat. Naked Cameo on Soundcloud, Facebook, Instagram, www. Did you know, that there is a panda with blue hair out there? Oh sorry, I meant wonderful singer PAENDA, and not these cute bears. You can hear it already when you listen the first time, that she must have been worked really hard to make her incredible debut record “Evolution I”. This dreamy, groovy dance-pop feels like a little reminder, that you should celebrate life much more. Pure love for this blue-haired woman. Paenda on Soundcloud, Facebook, Twitter, Instagram, www. Because we live in a staged, deceptive, overproduced world, the band “Mickey” decided to stand at the other end of the consumer society. When it comes to their music they reduce and focus on the essentials. 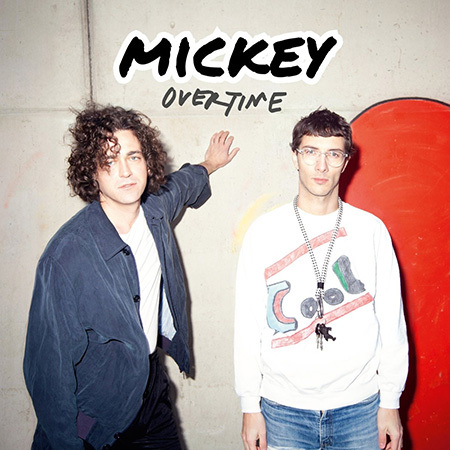 On their first album “Overtime” they build an art pop world that shines, but does not consist of shiny utensils. They bring things to another perspective, without being too experimental. It’s still pop, but in another way. And it is still catchy music, but with a meaning you cannot read at first. Something good to think about. And also something really good for dancing. Mickey on Soundcloud, Facebook, Twitter, Instagram, www. They are very different from many other bands: they are strikingly dressed, they are loud, they are rousing and they are namend after a bird. We are talking about “Buntspecht”. Anyway, they toured the country with their wayward street music in order to entertain loads of people. It worked! With their first album “Großteils Kleinigkeiten” they tried to catch all their adventures, sort them and get them recorded. A tough job, because Buntspecht are mainly an impressive Liveband. But they did it, and in the end, you can feel, that these musicians must be a bunch of geniuses. 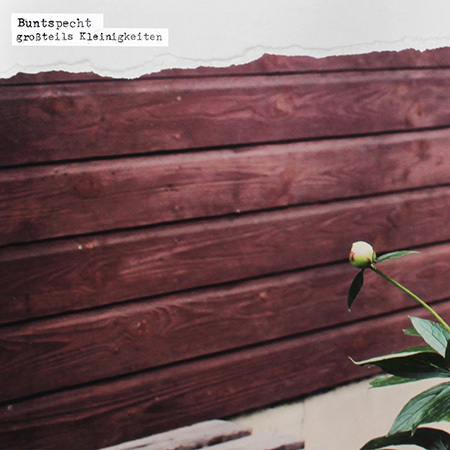 Buntspecht on Soundcloud, Facebook, Instagram. Cool yet accessible, contemporary yet pop: Leyya’s second album “Sauna” is idiosyncratic but nethertheless suitable for a wide audience. 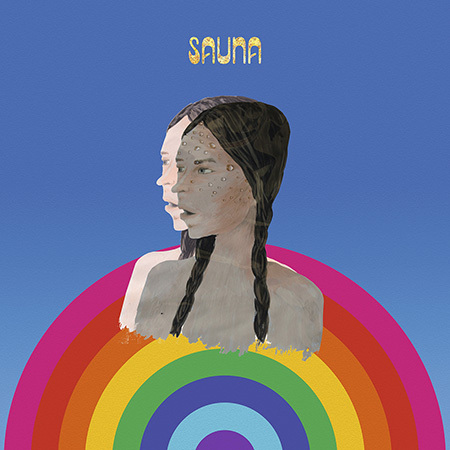 The debut album “Spanish Disco” was rather something for diehard electronic fans, “Sauna” is now a welcome to all those who found the last album too complicated. Soft Tones, pioneering beats and a delicate voice to combine sweet and salty. In any case, the future will be bright for the vienna-based duo. And who knows, maybe their delicious songs will be soon the favorite dish of all of us? Leyya on Soundcloud, Bandcamp, Facebook, Twitter, Instagram, www. Soap & Skin has released her third album “From gas to solid / You are my Friend” at exactly the right time. Just when the weather became uncomfortable Soap & Skin showed up and presented her intense songs, in which you want to lose yourself immediately. This record gives access to an outstanding unique sound universe and reveals a world full of hearable emotions. Anja Franziska Plaschg, as Soap & Skin is called by her real name, has created not songs, she has created experimental musicmasterpieces that are hard to beat. Just wow. Soap & Skin on Soundcloud, Bandcamp, Facebook, Twitter, Instagram, www. You can be anything you want – that’s usually just a motivational phrase, but in case of Cari Cari this may soon be the truth. The big goal of the duo: produce the soundtrack for a tarantino film. 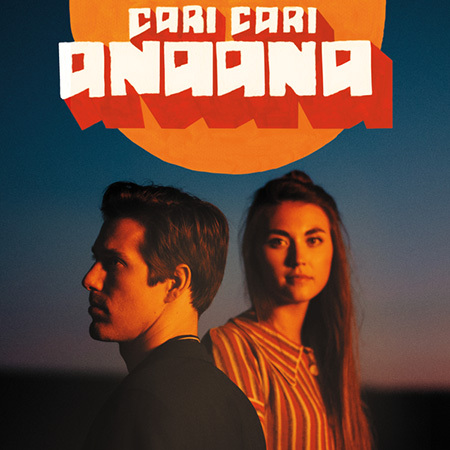 The debut album “Anaana” is probably the best proof that Cari Cari really have the talent to compose cinematic songs. You can literally see the movies in front of your inner eye! So Tarantino, what are you waiting for? Cari Cari on Soundcloud, Facebook, Twitter, Instagram, www. 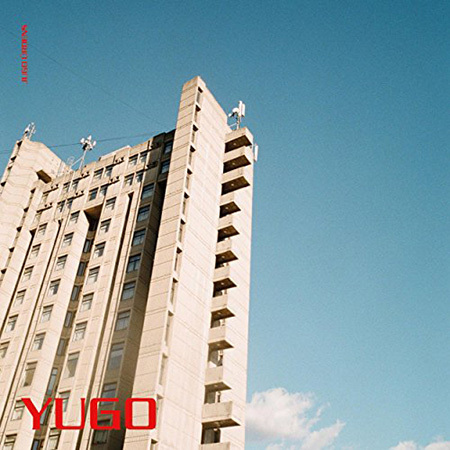 Good beats and smooth choice of words: Jugo Ürdens has presented his own style of modern rap with his debut album “Yugo” at the beginning of october and received great attentation ever since. Discuss the unsolved world problems, have a cozy time with friends or dance relaxed – you can do this all while listening to this absolut fantastic record. Jugo Ürdens on Soundcloud, Facebook, Instagram. No emotions, just pure melancholic synth-beat-pop: the styrian band Yukno released their debut album “Ich kenne kein Weekend” at the beginning of February 2018 and reached with it a lot of aimless wandering teenagers. Just kidding, their audience is not only a bunch of young and sad people, also some other people with other moods like to listen to their danceable tunes and their thoughtful lyrics. They emerged from the former fun group Neodisco and needed this Development to find themselves. By the end of this phase, they were able to create a very own, kind of depressive sound. Now they are ready to conquer the world or at least, the area with the mournful people. 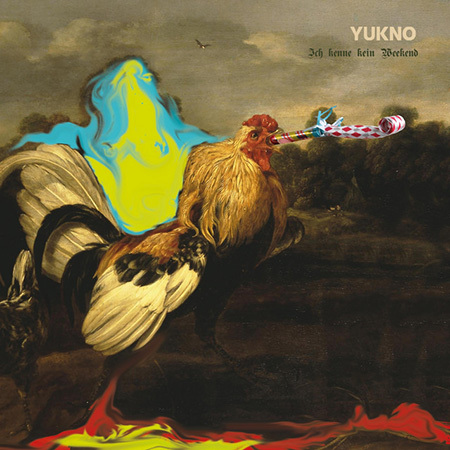 Yukno on Soundcloud, Bandcamp, Facebook, Instagram, www. This album is to die for. It’s tender, it’s wild, it’s strong, it’s fragile. Schmieds Puls has created a masterpiece with “Manic Acid Love”. 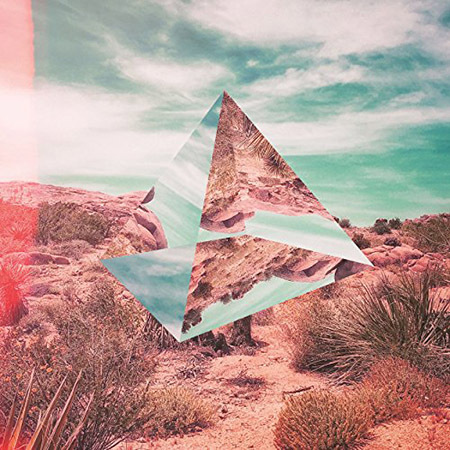 This album is like longing for something that you did not know you longed for. The Voice of Singer Mira Lu Kovacs has never been heard in so many facets, and has never been so much tempting and fascinating as it is now. The Songs are intense, each in their own way. Mabe this album shows how love sounds. Schmieds Puls on Soundcloud, Facebook, Twitter, Instagram, www. 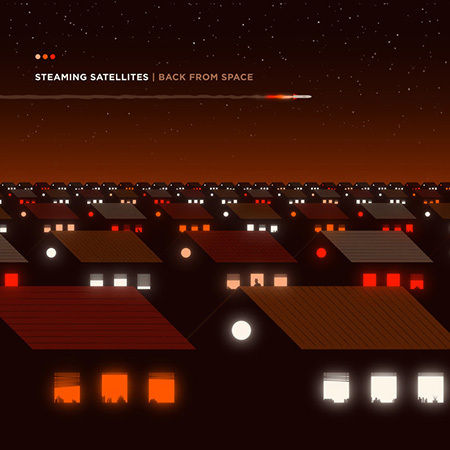 Steaming Satellites were always a group, that was constantly present with good music, but never really noticed by most of the people. 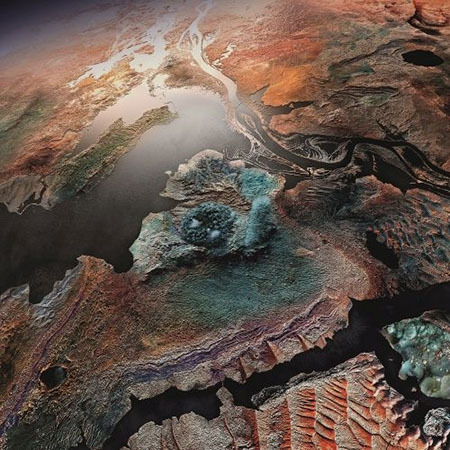 Within the year 2018 it changed a lot: especially with the release of their album “Back from Space”. Not only that the have finally found their genre “Space-Rock”, which describes their music like nothing else. They also shine with tremendous high quality in their songs, way more than all the others. A little bit like stars and their light, which finally arrived on earth. Steaming Satellites on Soundcloud, Bandcamp, Facebook, Twitter, Instagram, www. Yes, we had a long summer – and even before summer began Pressyes released the perfect album for this season. It’s called “On the Run” and it is full of warm melodies that make you feel light. Oh, and you immediately want to go on a roadtrip. The Longplayer sounds like a mix of the overwhelming vastness of the desert, liberating dance and a lot of love – Pressyes has created songs full of positive energies that can conjure up a real sun in your heart. Just try. Pressyes on Soundcloud, Facebook, Twitter, Instagram. 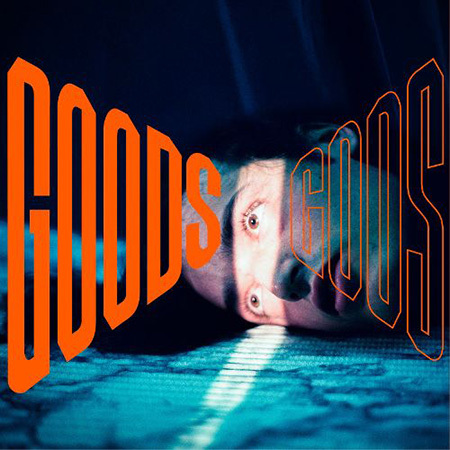 Okay, probably the best times of the music genre “Indietronic” are already over, but Hearts Hearts have started a very successful revival with the album “Goods/Gods”. Maybe even the best for a long time. The group was founded in Vienna in 2012, without knowing what they would create with their music a few years later. 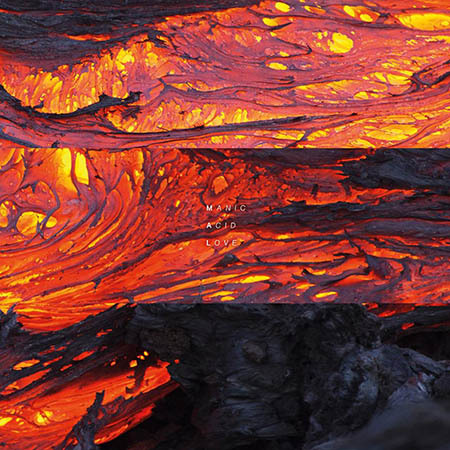 The song “Phantom/Island” for example is bubbling with musical finesse, you would like to bathe in it. This song has structures that are addictive and capturing. So be careful, maybe you never want to listen to something else again. Hearts Hearts on Soundcloud, Bandcamp, Facebook, Twitter, Instagram, www.